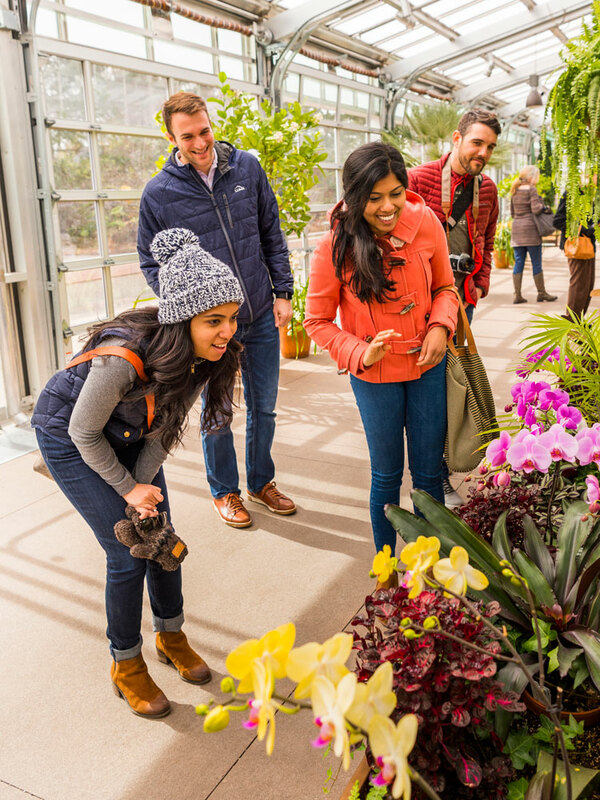 Colorado orchid grower Fantasy Orchids will be in the Orangery on the dates below. 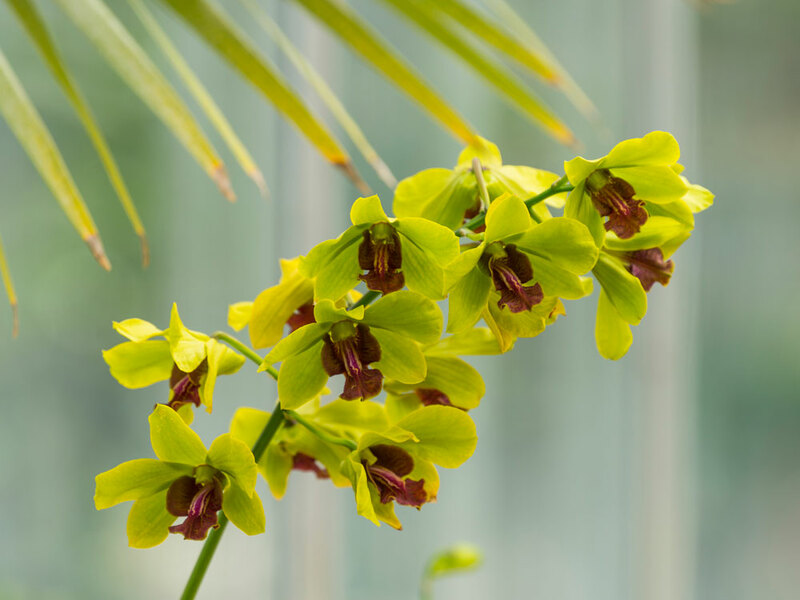 Members receive a 10 percent discount on orchid purchases by presenting a valid membership card. 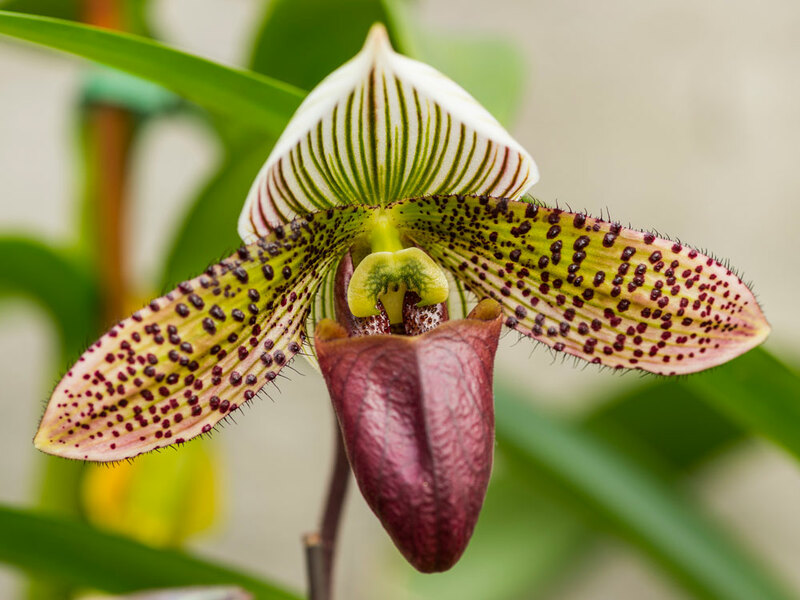 The Orchid Showcase Photo Contest is not taking place this year as we did a Glow at the Gardens photo contest and will do a summer photo contest. Details on the summer contest will be shared in June.